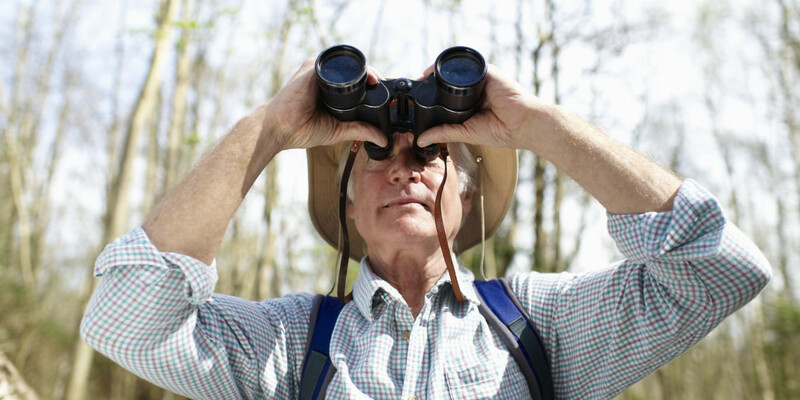 With over 900 bird species listed in South Africa, it’s expected that there’s a boundless list of bird watching spots in the country. 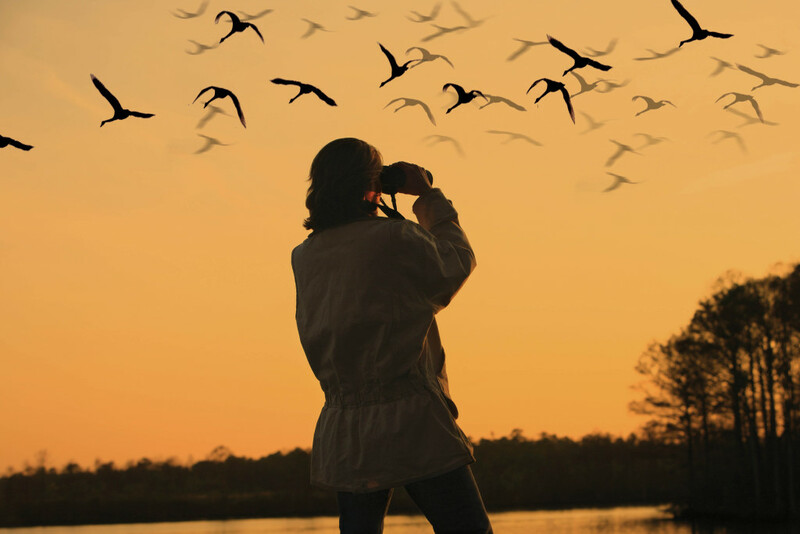 While you can enjoy bird watching just about anywhere in South Africa, there are a few that you should not miss! 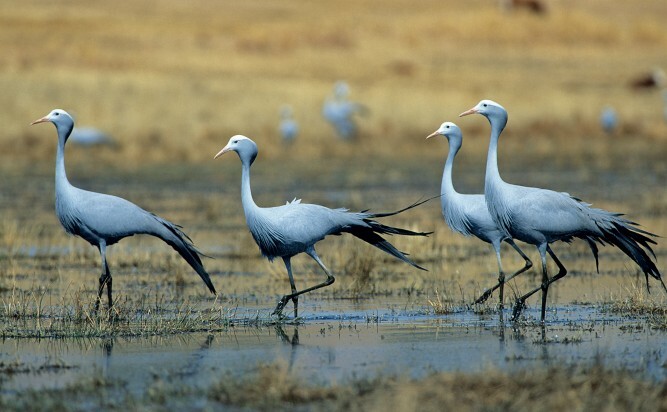 Here are our top five bird watching locations in South Africa. 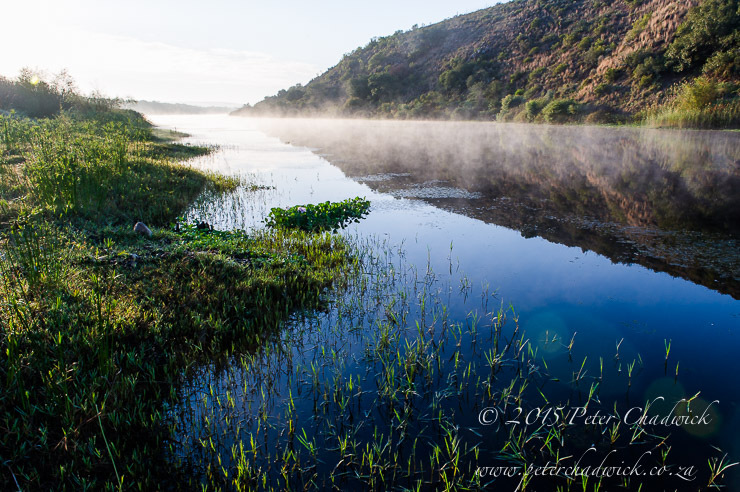 The Breede River is a popular location for bird watching. 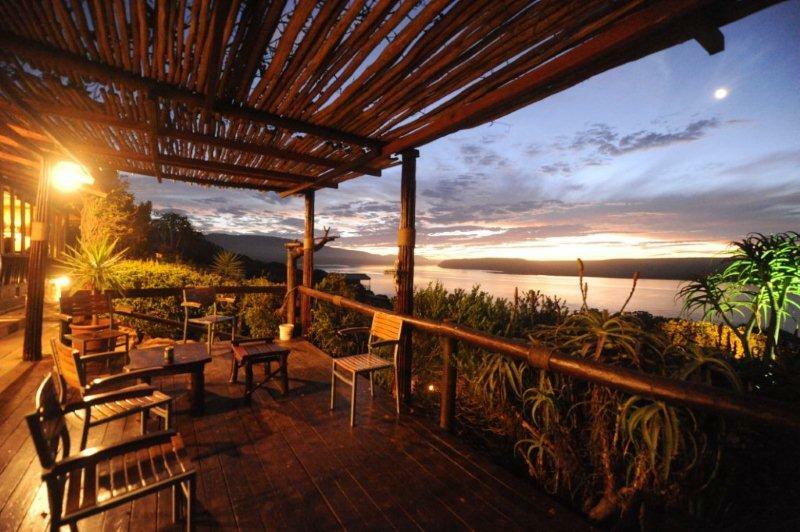 What makes it a paradise is the wide variety of bird species such as sugarbirds and the Fish Eagle. 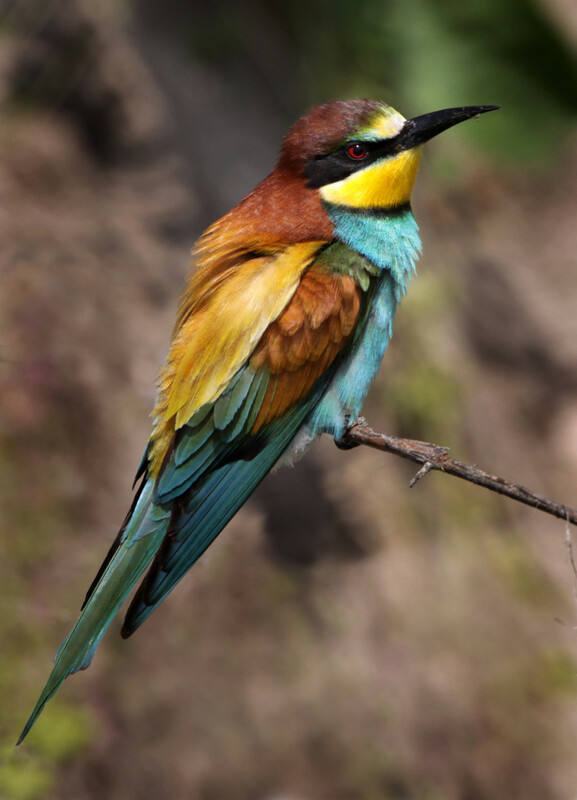 Over 200 bird species have been identified to feature along the banks of the Breede River. The Breede River boasts many other water activities to keep you entertained for an entire weekend. Accommodation in the Breede River Valley offers a mesmerising view of the astounding river, the mountains, and biodiversity nearby. 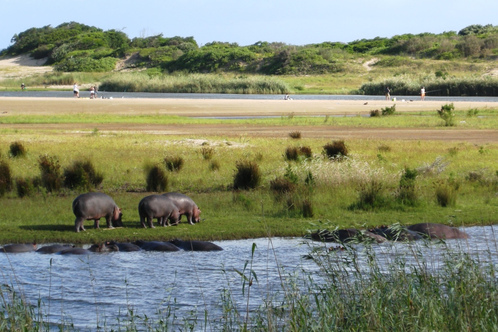 A bonus of visiting the iSimangaliso Wetland Park is that the land has such great diversity; from the estuary, dune forest and mangrove swamp. Also, you’ll enjoy wandering along the self-guided trails and hides where you’ll have the opportunity to spot the odd hippo. 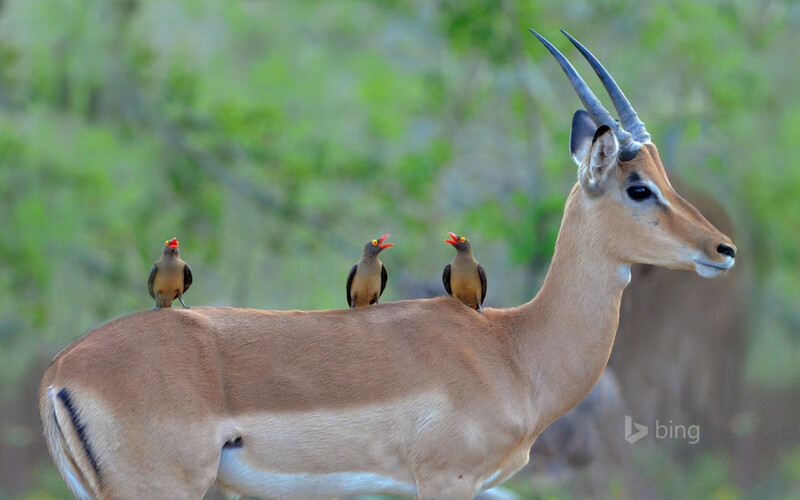 The “Big 5” may be the reason for the thousands of tourists that visit the Kruger National Park, but the game reserve is also well known for having over 507 species of birds. It’s been said that the northern part of the reserve is considered to be the best and is where you’ll have the best time bird watching. What’s more, there’s information on an annual 24-hour Birding Big Day, simply visit the SANParks website for more information. Variety of eight species of warblers. If you want to explore all that the area has to offer you should visit the Lotheni Nature Reserve and Sani Pass, which is also home to some 350 species of birds as well as astounding scenery. Awe-inspiring destinations for every keen birder. Thank you so much for your work. Looking forward to read more from you, Anthea!